You are here: Home » Merry Merry & Happy Winter! 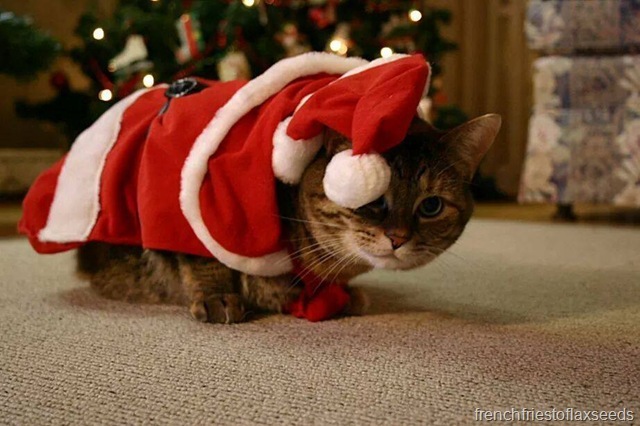 Merry Merry & Happy Winter! Hopefully you’ve been spending your day enjoying the company of family and friends, and eating some tasty treats along the way. I know I’m looking forward to a great turkey dinner tonight. But before I head off for more Christmas fun, I wanted to spread a little holiday cheer for one lucky blog reader. 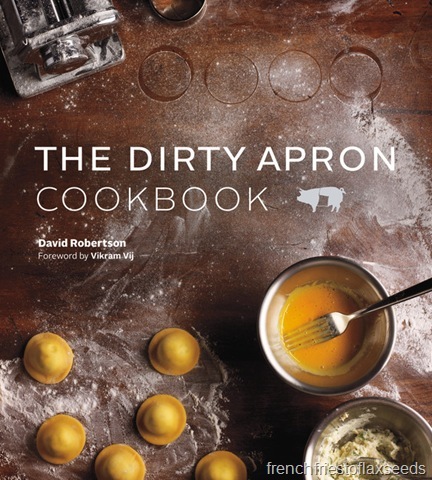 Yes, it’s time to announce the winner of The Dirty Apron Cookbook giveaway! Which matches up to the comment from…Curtis from Foodobyte! Congrats and Merry Christmas! Please send me your mailing information and I will get the cookbook out to next week. 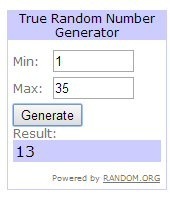 And thanks to everyone who entered! Congrats Curtis!!! 🙂 Also, Sienna is being a surprisingly good sport in that picture! 😛 I shall presume she hissed and was angry afterwards! OMG YAYY!!!!! THANK YOU SO MUCH! 😀 CAN’T WAIT TO COOK IT ALL!! !